You should receive an email confirming your order and shipping details following payment on the order. If you did not receive an order confirmation email, please check your spam or junk folder. 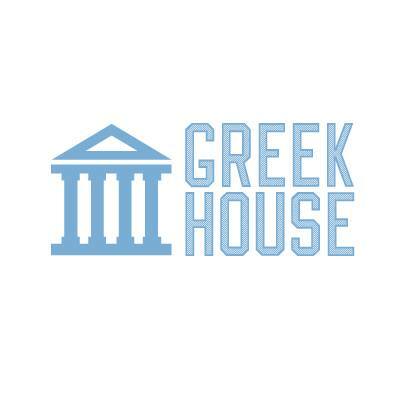 If you are still unable to locate the email, contact support@greekhouse.org for help.